You are a bourbon street babe and you were born to party at Mardi Gras on Bourbon St. 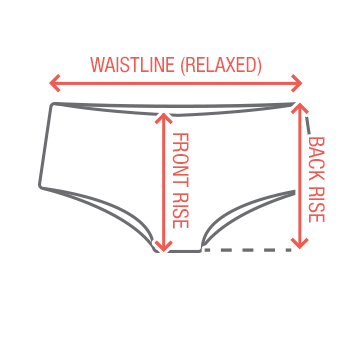 These classic and comfortable undies are perfect for wearing all night long and never feeling like you're being squeezed or intruded upon! For Bourbon Street babes only! 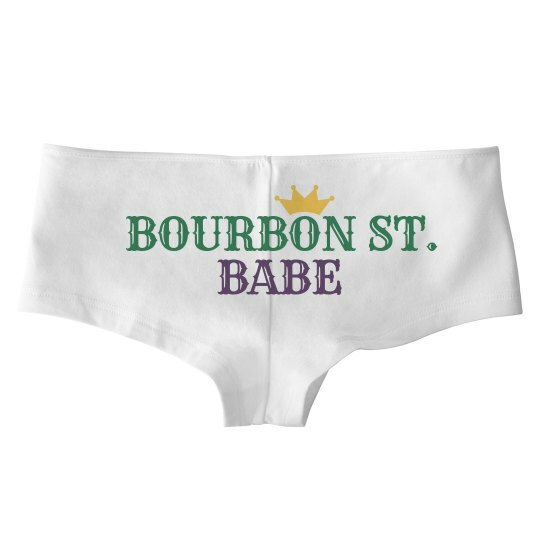 Custom Text: BABE | BOURBON ST.